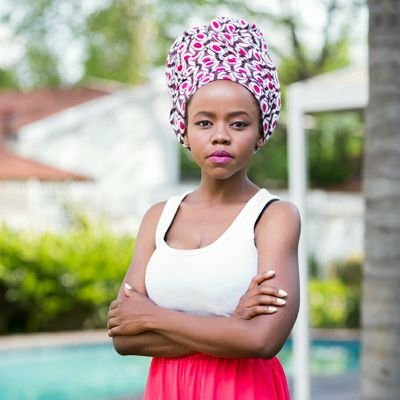 Lebo is the founder of Malia Nail Care – a range of locally produced nail polish that she started mixing from her mom’s kitchen. So impressive and well-developed is her product that just months after its launch, the gels were among the products included in the South African Music Awards goodie bag in 2016. The political sciences graduate describes herself as an activist at heart. She was selected as a top six contestant on the SABC 1 youth development debate show One Day Leader. As runner up on the show and the only woman in the top 3, she was able to use the prize money to reinvest in her business. “I was able to buy machinery to start producing internally and to do my own mixing. I was also exposed to extraordinary mentors that I am still in contact with who assist me in business and even academically”. She was awarded the Fairlady Magazine Woman of the Future Award in 2016 for her work in business and leadership. “That was an incredible experience because business women that I’ve looked up to from a wide spectrum of industries actually noted my potential”. Creativity and innovation are a valuable currency in a saturated beauty industry where you’re faced with competition from both local and international brands. 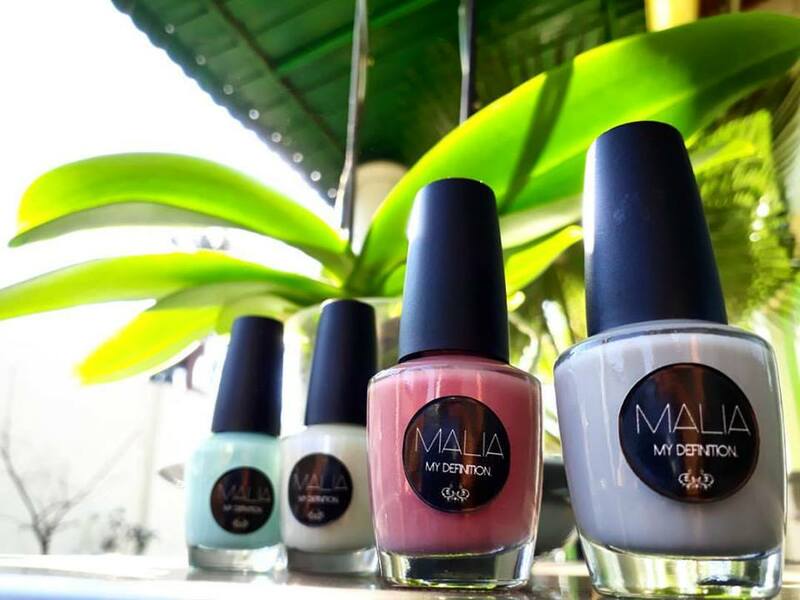 Malia’s strategy is to personalize their offering for customers to give them sentimental value. Apart from having to convince customers who have been using established beauty brands for years to give her product a try, Lebo says logistics and distribution are challenging in her line of business. On youth entrepreneurship, Lebo says that the country needs a two-way approach where the emergence of new and improved entrepreneurial hubs is supported by seed funding and more long term mentorship. “You can’t only have a hub that encourages entrepreneurship but no capital to fund it. At the same time, you cannot just keep giving people money without the skills they need to grow it”. 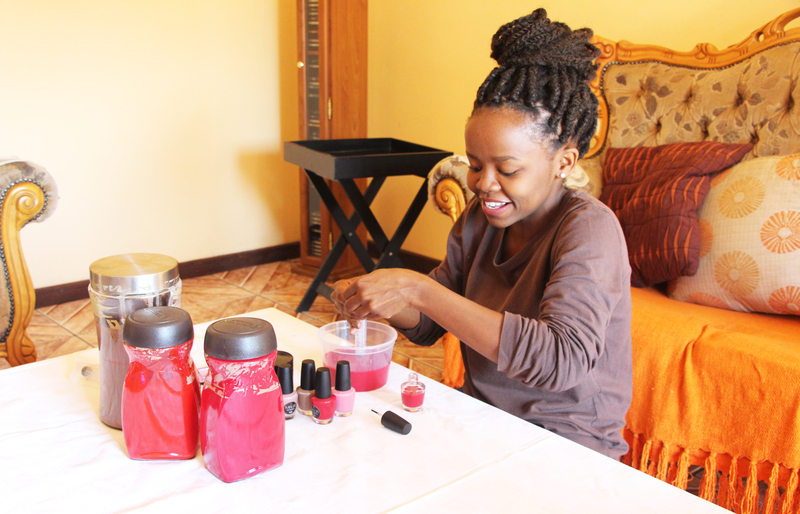 The next five years for this multi talented business woman are about transforming Malia Nail Care into Malia Beauty Care -producing a wider range of products and building her own store. Dimpho Lekgeu is an award nominated media enthusiast who loves to write about young people shaking up the world. She’s Christian and believes in #blackgirlmagic.